In our company, I specify The Lean Startup as a MUST read book because I think all of entrepreneurs should read this book. Yeah I mean all of members of our company must be entrepreneurs. In this blog, I'd like to introduce important points of this book and how to read (I don't think we need to read all pages). Efficient and quick way to start a new business based on Toyota Production System. Basic concept is to discard the beliefs and advance with verification. Here are main points of Lean Startup. Develop "Most Viable Products" and verify. Measure exactly with using "Innovation accounting". Make cycle of Build -> Measure -> Learn. This is important. It's great book to know the basic attitude as an entrepreneur or when we start a new business. However, we can find lots of conceptual expressions and not so practical for actual entrepreneurs. As my conclusion, we should learn only basic attitude from this book and should learn more practical activities from the other books. I hope you understand keywords of this book in "What is Lean Startup?" above. So the purpose to read this book is 1. to know basic attitude of an entrepreneur and 2. meaning of keywords. IMO, we can skip the other pages. 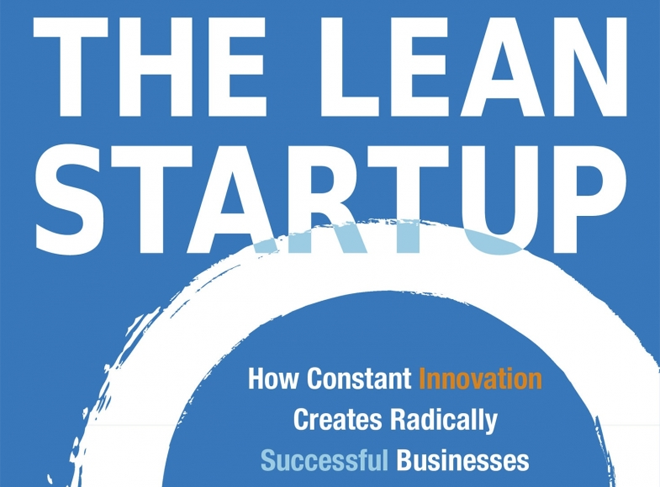 You can understand the overview of Lean Startup. In order to advance in the uncertain environment, we need to put hypothesis. In Lean Startup, it suggests to put 2 types of hypothesis. Then the easiest and the most exact way to confirm these hypothesis is experiment, Lean Startup says. Value hypothesisWhen users start using our service, this hypothesis enables us to judge if our service really provides the values to them. 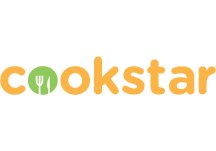 Growth hypothesisThis enables us to judge how new users recognize our service. Lean Startup also suggests important point is to find so to speak "early adopters", who strongly require our service, in order to do experiments. You can understand the concept of MVP and find some concrete examples of MVP (Video MVP, Concierge MVP). I don't think you must read all of examples and can read them quickly. I think this chapter is very important and you can understand about "Innovation accounting" and how to measure (funnel analysis and cohort analysis). 3 types of middle objectives such as baseline setting, tuning of engine and pivot or not. Also you can find some concrete examples but you can skip them first. If you want to understand them above more, you can read them later. 6. Grow: 3 types of "Engine of growth"
This is also very important, I think. Especially we must understand the definition of each engines of growth and how to measure. And it depends on the type of business (service) when we choose which engine. I clarify concrete engines later. But honestly I didn't find practical way to measure concrete KPIs on this book so I think I need to read Lean Analytics for more understanding. We need to know real requirement of users and we call it "learn" in Lean Startup. In order to "learn", we need to verify. What we have to learn through experiments is Value hypothesis and Growth hypothesis described above. 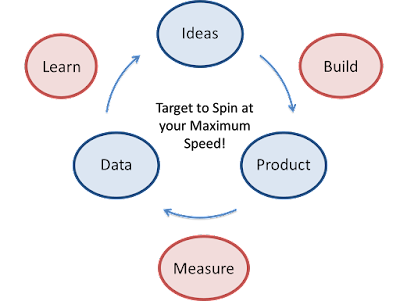 MVP is the most quick method to enable us feedback loop of build->measure->learn. This is to verify basic hypothesis of our business. MVP tests can answer the more important question first: are you building something that customers will use and pay for? Important point is that we don't need to develop so to speak prototype for MVP necessarily. We can find the other ways. Ummm... honestly it was hard to understand what this is, and finally couldn't understand its definition. we should NOT analyze absolute values (the number of users, for example) but use actionable values (activation rate, retention rate and so on). Here are 3 types of engines of growth suggested in Lean Startup. We should choose optimum engine of growth depending on the type of our service and should analyze optimum KPIs. This is optimum for services to gather members. This engine focuses on churn rate or attrition rate. This is optimum for services to expand its name value only that users use these services by viral. This engine focuses on viral coefficient, which shows how many users start using the service by one new user. This is optimum for services which sell something to customers. This engine focuses on sales per a customer or new customer acquisition costs. How was that? In software industry, agile process is general so it has a high affinity with Lean Startup. But it's very important to understand the basic concept, basic attitude and how to measure optimum KPIs as entrepreneurs. This blog is just my summary and there may be some misunderstandings or the other opinions. If you have any, please leave comments and let's discuss!